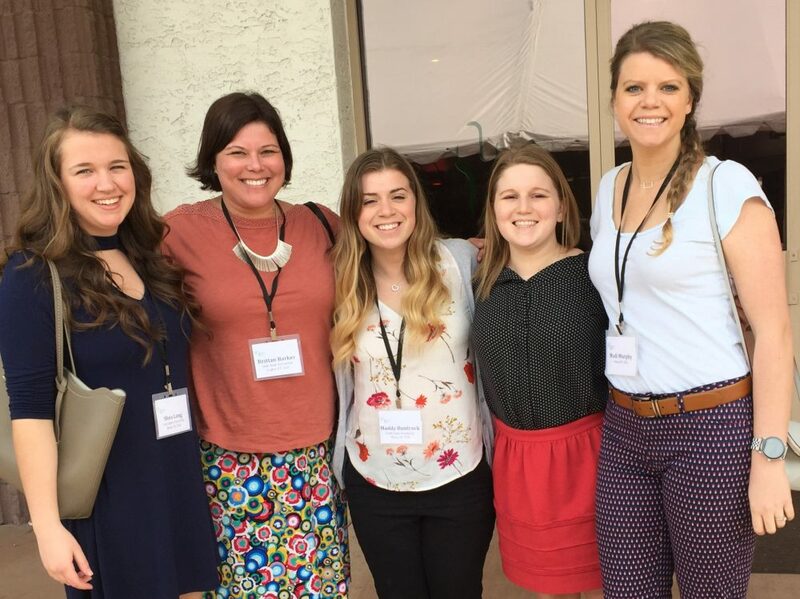 This week Dr. Barker and students from the lab attending the annual American Auditory Society meeting in Scottsdale, AZ. While there Madison Buntrock shared her honors thesis work, while our audiology doctoral students–Hannah Jones, Madison Murphy, and Shea Long–presented research from their clinical research projects. If you’d like to learn more, you can download their posters here. It was an amazing trip.